It’s tempting to remodel your exterior using whatever design you’ve been envisioning for quite some time now. But it’s not as simple as that because there are a lot of factors, beyond your design, that might impact how your house might be perceived. Timberland Exteriors, a company specializing in exterior home remodeling services, lists down some of these factors. 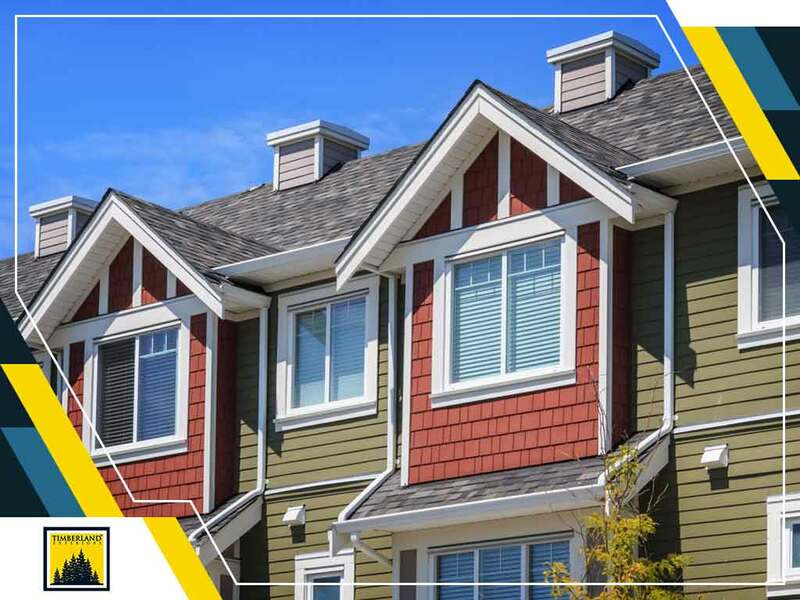 The houses adjacent to your home will affect its aesthetics. By itself, a dark facade with metallic accents would be pleasing to the eye. But next to a rust-hued red-brick exterior, the two would make an unsightly contrast. So go for a design that would complement adjacent houses while standing out from the neighborhood. Your exterior is the first thing strangers see and it’s also your first line of protection from the elements. So you need to remodel the exterior using materials that would be well-suited to deal with the climate specific to your area. And apart from their durability, you also need to consider how their texture and color will fit into the exteriors aesthetics. If you’re having trouble figuring out what kind of material to use or where to buy these, look for a general construction company. As the one in charge of overseeing the progression of construction projects, they should know the best kinds of materials to use and where to source these from. Like your neighbors houses, your landscaping can either enhance or diminish the appeal of its exterior. A few plants and some rock pathways can make a big difference. People are wired to find symmetrical designs appealing. So make sure your home and the remodel design are symmetrical. If they’re not, it’s best to call in a home remodeling contractor and have them assess the situation. Get a free estimate on your exterior remodeling project by going to Timberland Exteriors’ website. You can set an appointment with the company by filling out this form. We work with homeowners in Minneapolis, MN, and in nearby areas.